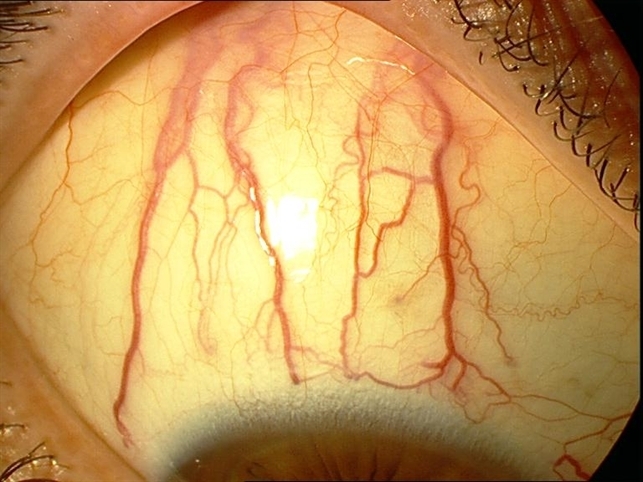 This course will cover the ocular and visual consequences of the common connective tissue disorder, Ehlers-Danlos Syndrome (EDS), including diagnostic criteria, effects on the ocular adnexa, anterior and posterior segments, refractive error, and binocular vision. Updated for 2018. View the PowerPoint slides on PDF. Listen to this course on Vimeo (new recording pending).